What do all girls want to be? Unique that’s for sure. 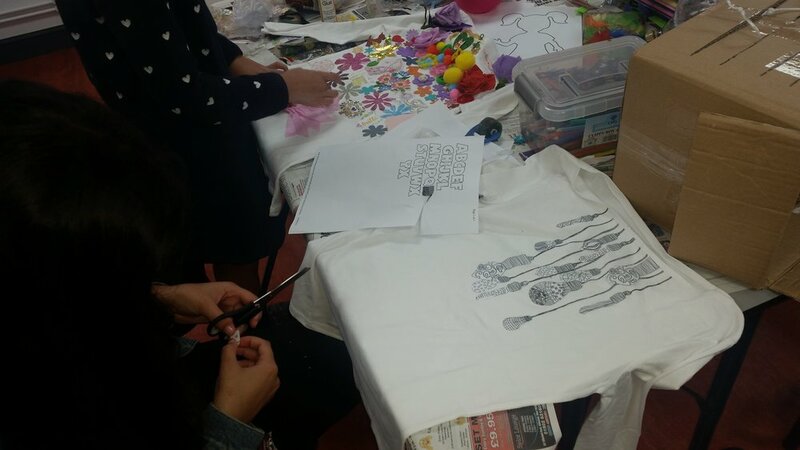 Last Saturday at Place To Go with Aspiring Futures they created their own individual t-shirt designs. The first 10 mins were spent brainstorming what they wanted them to look like. 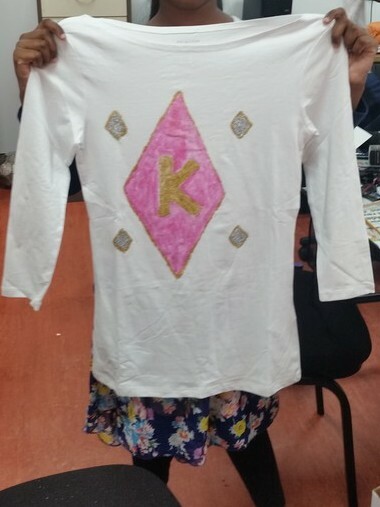 Stencil designs and inspiration from google images helped with designing the final looks. There was a beautiful blend of heritage and love that went into each one; the effort showcased was felt with the picture we took of all of them once they had finished. 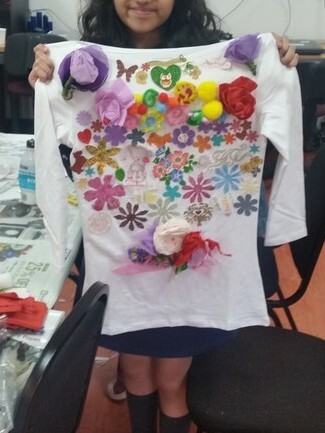 If you could design your own t-shirt what would it be? Comment below!